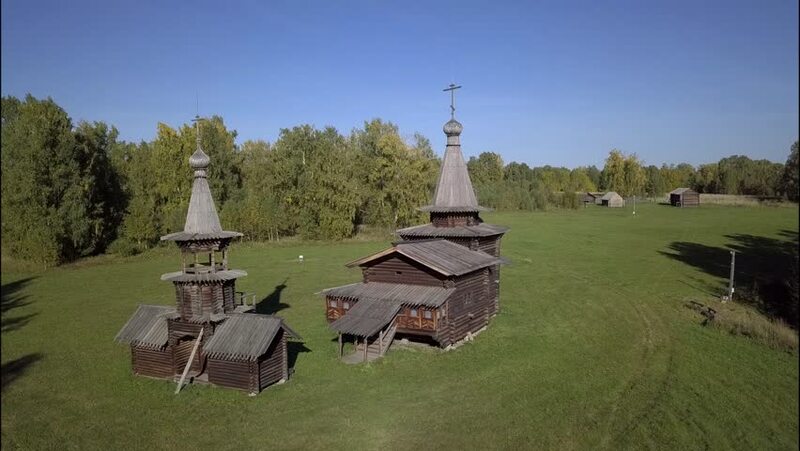 Fly along wooden orthodox church. Aerial view. 4k00:29Christian wooden church. Aerial view. hd00:16View above Bracciano Lake in October, Lazio, Italy.